Fashion. Fashion Mannequins.. Wallpaper and background images in the Mannequins club tagged: mannequins photos.. 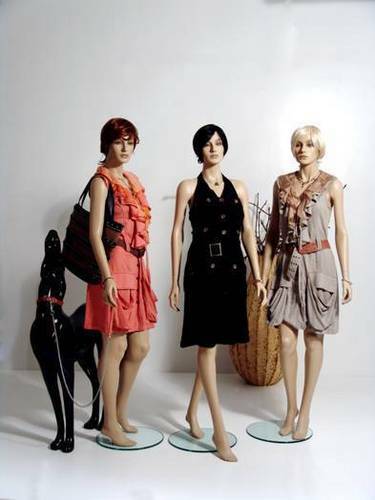 This Mannequins photo contains ককটেল পোষাক and খাপ. There might also be ডিনার পোষাক, ডিনার গাউন, প্রথাগত, and সন্ধ্যায় গাউন.